Maintaining the highest ethical standards, while in the process of producing the highest quality and highest volume cannabis derivatives, One World Pharma has established a win-win strategy among ancestral traditions, values and modern agricultural development.For over 3,250 years, indigenous peoples have inhabited the land of the Andes Mountains in Colombia. There, they own large expanses of ancestral land and live in traditional communities. For these peoples, there is an ancestral regard for spiritually important flowering plant: the cannabis plant. One World Pharma (One World Pharma) is the first international company to form genuine partnerships with these communities. The partnerships empower farmers with opportunities for economic stability while maintaining respect for traditional values. Legally growing pharma-grade cannabis allows for the support of communities economically and in the process, learn modern agricultural methods. 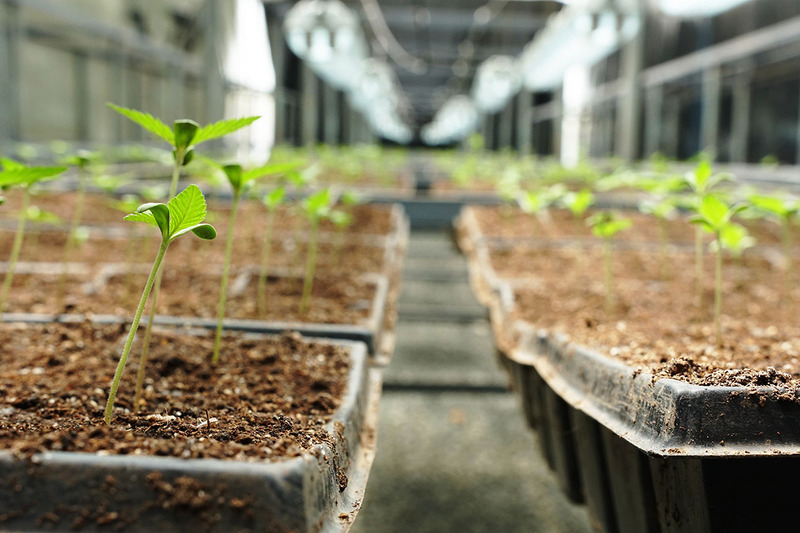 One World Pharma has sponsored cooperatives, built roads, and assisted in negotiations with a supportive Colombian government to obtain licenses for the legal cultivation of pharma-grade cannabis. In addition, One World Pharma has organized classes on modern agricultural techniques at their headquarters in Popayan, Colombia. Over 100 families, included in two cooperatives, are involved in this partnership. They have access to over 500 acres of available farmland. Ties with the indigenous communities are deepened by the presence of Mama Liliana Pechene. Mama Liliana a tremendously respected figure in Colombia. She has done remarkable things such as travelled with former Colombian President, Juan Manuel Santos, to Norway when he accepted the Nobel Peace Prize. When Mama Liliana won the leadership award in Colombia, she stated her appreciation on behalf of the local Misak community for the pioneering efforts of One World Pharma to bring peace and economic stability to the indigenous territories. Presently, she has accepted a seat on the One World Pharma Board of Directors. Maintaining the highest ethical standards, while in the process of producing the highest quality and highest volume cannabis derivatives, One World Pharma has established a win-win strategy among ancestral traditions, values and modern agricultural development. Maintaining the highest ethical standards, while in the process of producing the highest quality and highest volume cannabis/hemp derivatives, One World Pharma has established a win-win strategy among ancestral traditions, values, and modern agricultural development.